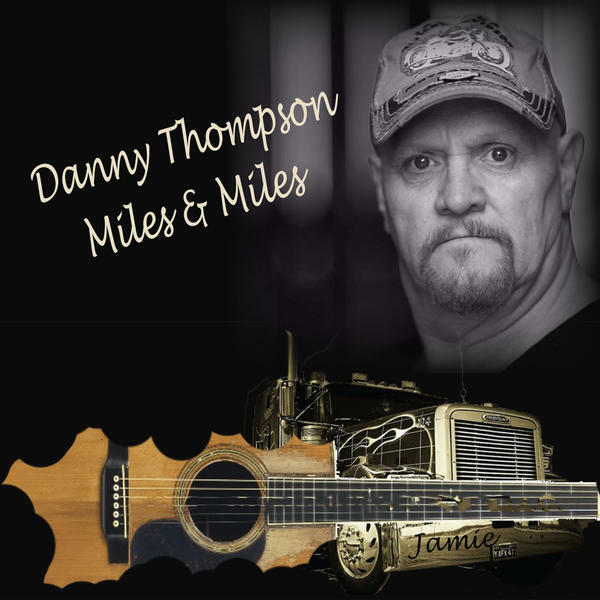 Find out why the Danny Thompson Band is so connected with the trucking industry and why the song Miles and Miles has an even deeper meaning to the leader Danny Thompson. Bruce chats with band members as they talk about their latest album just released in October called Miles and Miles. You can learn more about the Danny Thompson Band on their website at www.dannythompsonband.com or on social media on Facebook, Youtube, and more. Music is from the band's latest album Miles and Miles. The songs Miles and Miles and A Day Without Progress are featured. Would you like to hear about a certain topic? Click the link for Ask Bruce and send Bruce your topic idea and he will try to get it on the show.